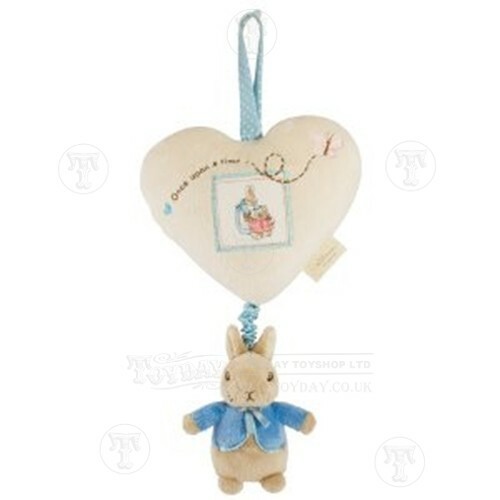 A plush Peter Rabbit baby toy. 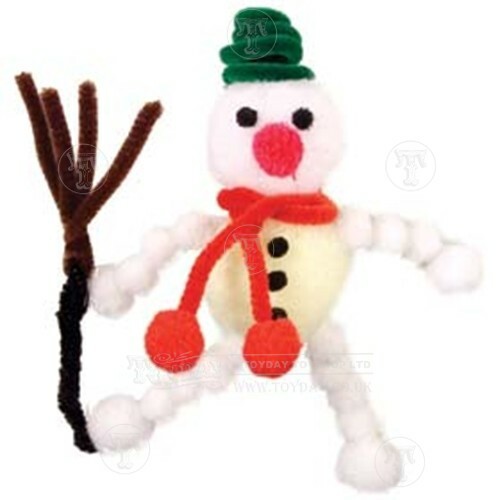 The large kit contains enough instructions and materials to make two festive marionette style puppets. Puppet 20cm. 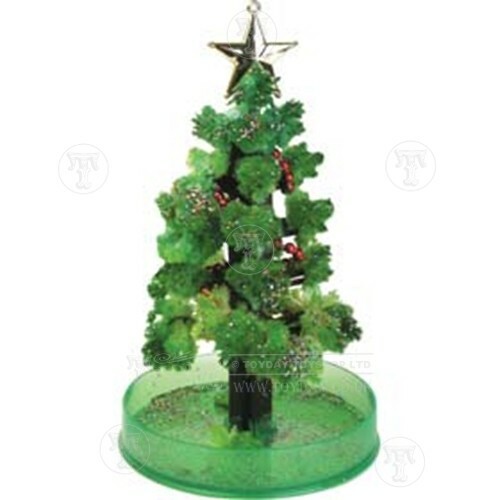 Stand the 15cm card tree in the dish add the 'magic' solution and watch the green 'woolly' crystals grow.